Government and industry body Go Ultra Low are estimating that more than 100,000 plug-in cars will be on UK roads by mid-2017. This astounding figure has been fuelled by a record number of electric car registration last year. This saw volumes rise by nearly 30%. 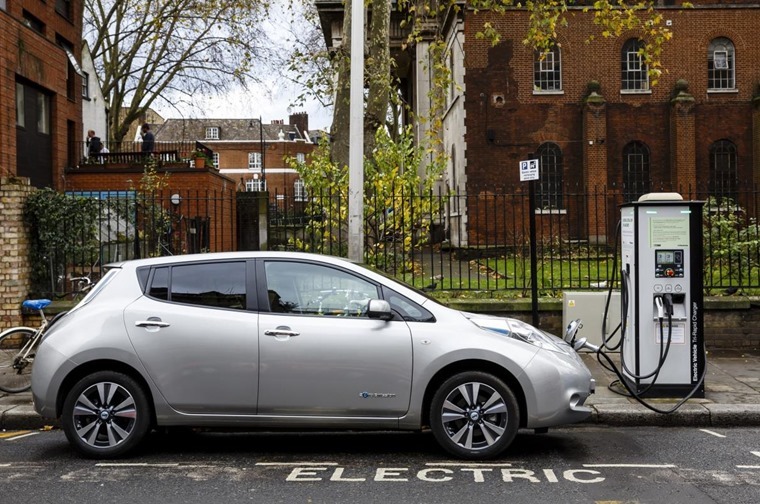 From January to December 2016, motorists flocked to buy and lease electric vehicles in record numbers, with 36,907 electric vehicles registered in the UK. As thousands of motorists switched-on to the cost saving and convenience of electric motoring, public and business appetite for plug-in hybrid and pure electric cars reached a new high. With upcoming changes to company car tax aimed at increasing the uptake of Ultra Low Emission Vehicles as well as changes to road tax coming into effect from April, it’s no coincidence that electric car registrations are set to rise considerably. On top of this, an ever-increasing selection of electric cars is playing a key role in plug-in vehicle uptake surpassing record levels. 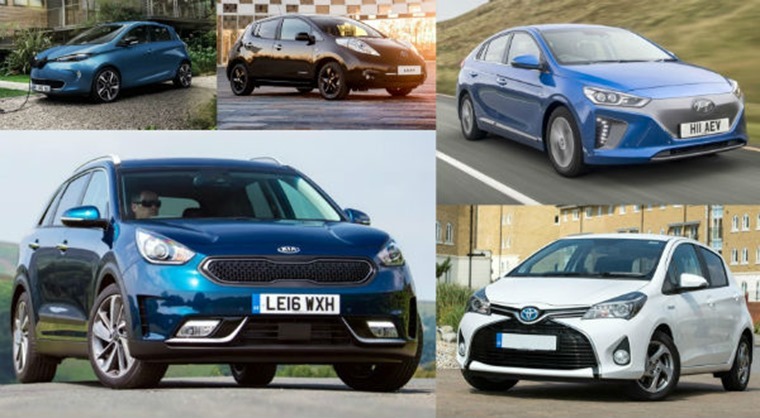 This broad variety of hybrid and pure electric cars on the market is a marked improvement on the eight electric models available to drivers in 2011 when the government introduced the Plug-in Car Grant. 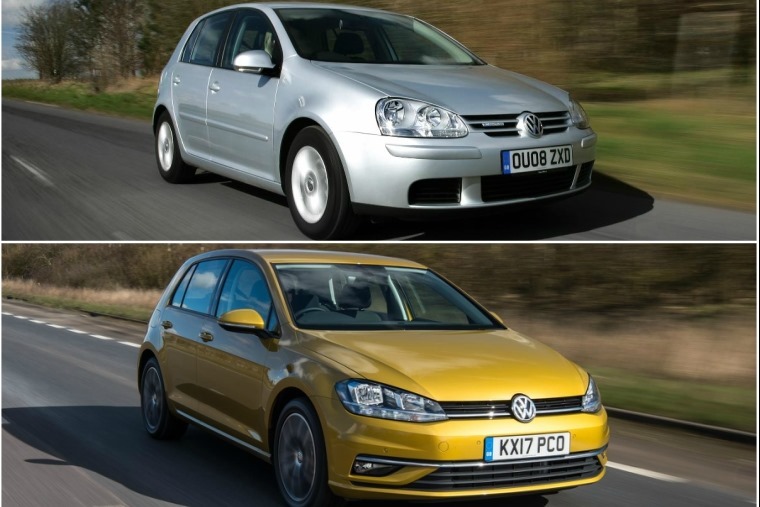 The range of products now extends to more than 20 pure electric and 15 hybrid vehicles, from city cars and SUVs to sports cars and family hatchbacks. 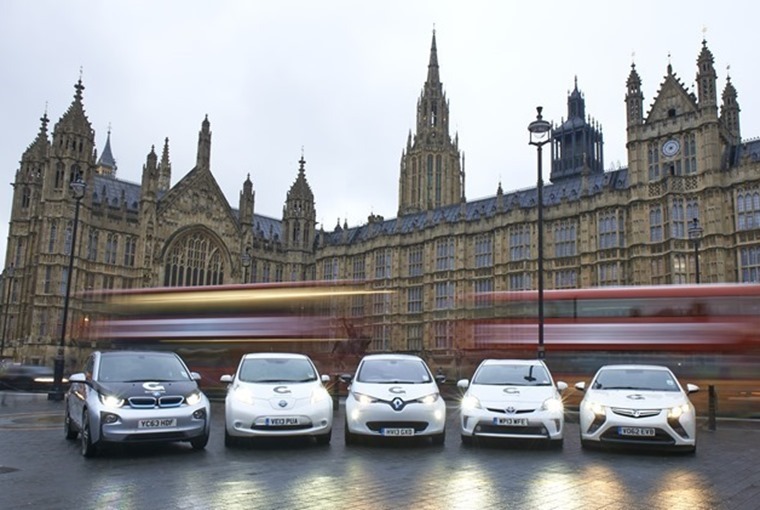 Commenting on the prediction, Poppy Welch, head of Go Ultra Low, said: “Year after year, we see record levels of electric vehicle registrations as more and more motorists realise the cost-saving and environmental benefits of driving a plug-in electric car. Every quarter in 2016 produced a year-on-year improvement, while the accumulative registrations total for all electrically powered cars now rests at 87,158.